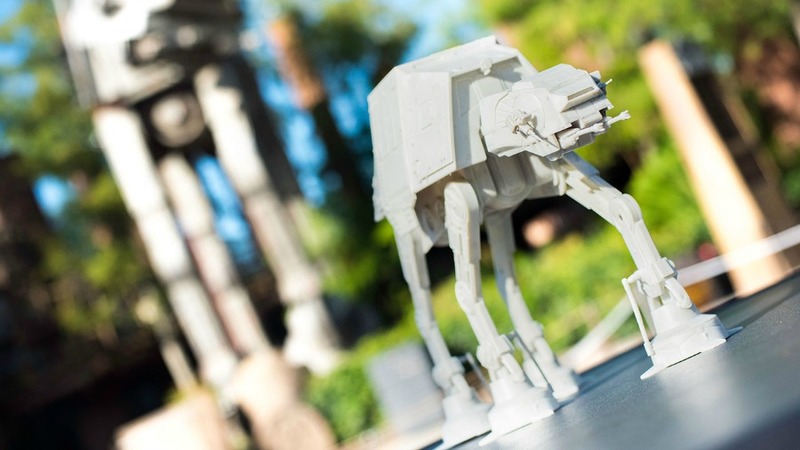 At various locations throughout Disney’s Hollywood Studios, guests can find Star Wars novelty items such as the AT-AT popcorn bucket. 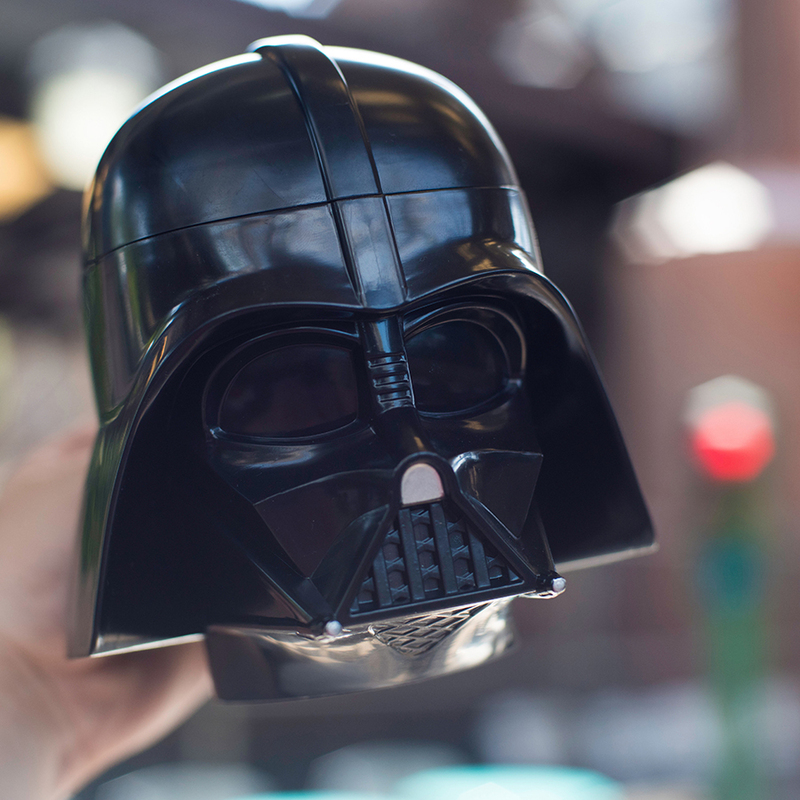 This bucket makes a great collectible for all the Star Wars-loving fans out there by itself, but when you add popcorn to it, it’s that much better. 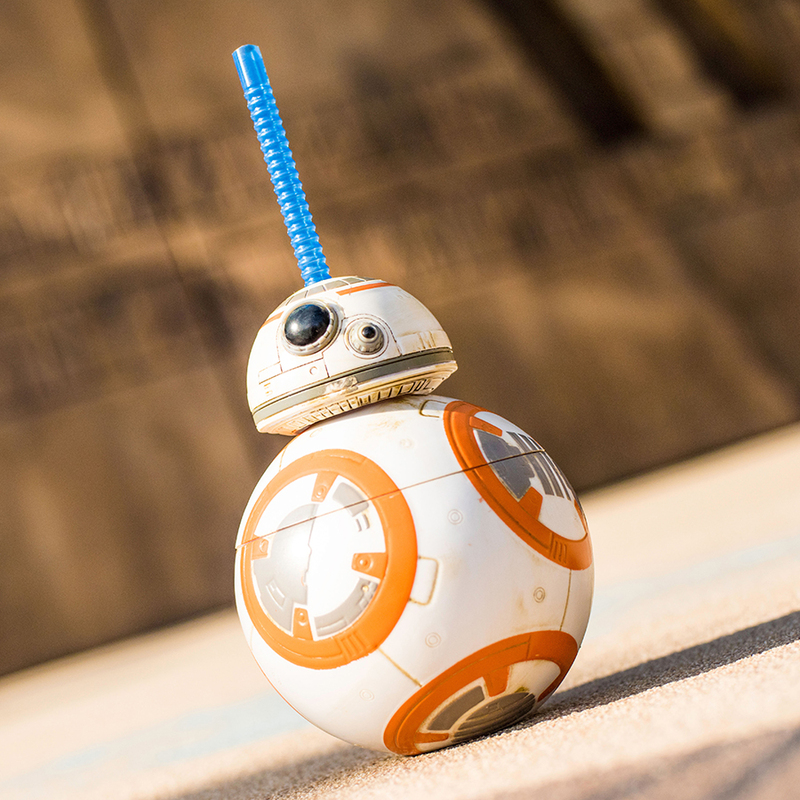 Guests can also find a BB-8 Sipper and a Darth Vader Stein; both of which come with your choice of fountain beverage.